KawaiiPunk - Kawaii Mascot Blog: Chu Things! 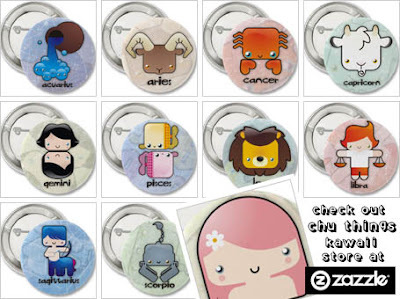 Adorable Astrology! Astrology can predict the people who are prone to dyeing in an accident however in case of a calamity it is the natural zodiac at play. These things can only be predicted by going into the lowest levels of a chart and the science of predicting death in a calamity is lost to the world. It only exists in Nadi Astrology where they are able to predict death by accident accurately. An example in context was a learned astrologer on a train who saw palms and after seeing a few decided to deplane at the next station. The train met with an accident soon.